Star Wars: Episode IV (a studio film) grossed in box office ticket sales over $2.4 billion worldwide in inflation adjusted dollars. 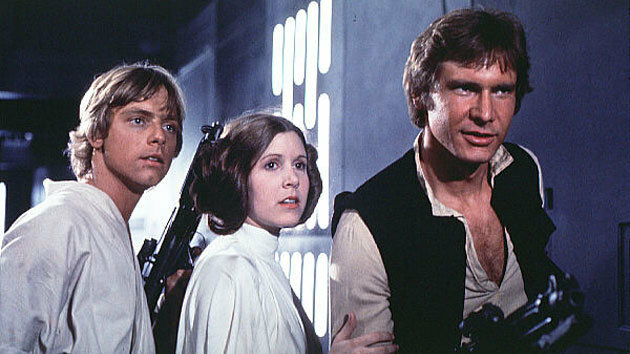 In 1977 it was produced with a budget of $11 million, equivalent to $42.4 million in 2013.
released in the Fall of 2012, was produced on a $17 million budget and thus far has generated $115.2 million in worldwide box office gross, and an additional $55.2 million in domestic DVD sales. No doubt, a film investment can be among the riskier speculations to embark upon; and yet, if pursued with an intelligent strategy, such an investment can generate the highest kinds of returns imaginable for any portfolio. The record of successful motion pictures is replete with those films that have generated revenues soaring into returns that are in the hundreds, and even thousands of percent. And, when one looks carefully at these blockbuster movies, such positive financial performance is also often aligned with certain factors. Successful motion picture investment is not always the result of random chance. Selecting the right film(s) for investment does not have to be analogous to playing the lottery. Although there is no way to ever guarantee the success of any speculative endeavor – when it comes to independent film production there are in fact factors shared in common with the most successful movies of all time. These are elements that – as a collective – are consistently not present in those motion pictures with mediocre or poor performance. So, when evaluating the viability of an independent film investment, consider the following criteria. An adherence to the factors on this list will serve to substantially mitigate risk when choosing a motion picture investment. An internationally “bankable” cast, attached or attachable through prior strong relationships with one or more of the largest talent agencies, e.g., CAA, WME, etc. A veteran above-the-line production team with a successful motion picture track record, combined with an experienced multiple, award-winning director with at least a dozen international and national recognitions to his credit, or a director with a substantial successful track record. A strong producer and/or line producer must also be part of the team, and have fully developed an accurate, line-itemed production budget with a top sheet that makes sense. Finally, and this is critical: The production team, and especially the director, must be passionate (almost to an obsessive level) about the project. Only align with a team that is 100% committed to creating the absolute best film possible. The team has to believe that the film MUST be made, distributed and seen. They should burn with a desire for audiences around the world to view their film projected in thousands of theaters. Without that kind of dedication the investment is always at risk. One of the world’s best cinematographers attached, who has lensed movies that have generated billions in domestic revenue alone. Remember, it’s the cinematographer who brings in the production and lighting crew that supports the look of the film. A soundtrack created by a Grammy Award winning and/or internationally recognized music artist(s) with multiple platinum album sales; or a soundtrack created by a composer/arranger experienced in writing music for successful motion pictures. Screenplay written by a world-class scenarist recognized by the Academy of Motion Picture Arts and Sciences, and a Nicholls Fellowship award winner or finalist, ranking the writer in at least the top 5% of screenwriters in the industry. Subject matter that transcends borders and language – with proven international appeal that has already generated billions in combined film revenue, over the past ten years. If a true story, a chain of title secured along with life rights to a cinematic account that has the potential to astound and capture the imagination of the world. Any other potential rights and clearances issues will also have been ascertained and dealt with accordingly. Carefully determined sales projections (based on the performance of recent comparables no more than five years old) averaging over a 100% ROI, and verified by a major studio finance team, with their analysis showing an even higher global number than initial projections. An international bonding company willing to move forward with the completion bond and communicate directly with investors. Other private equity sources already lined up to invest. This further mitigates the investment exposure. Investor PE may also be combined with a strategic alliance with a major studio to augment the resources needed for full funding. Further mitigation is also provided via shooting some, part or all of the film in a region providing a transferable and bankable location tax credit. A domestic distribution strategy which incorporates a team that can leverage veteran expertise and working relationships with the major theatrical chain decision-makers, and achieve a 2500+ screen platform release with a very reasonable P&A investment . Such a strategy must also be flexible to consider other arrangements. International distribution is secured through a reputable and accredited IFTA sales agent, who will secure pre-sales to further mitigate an investor(s) exposure. A powerful potential to develop a branded media franchise that can result in sequels and ancillary market opportunities. Adheres to the “Conscious Filmmaker” elemental criteria that has been present in the vast majority of the two hundred top grossing films of all time. Click here for more information. 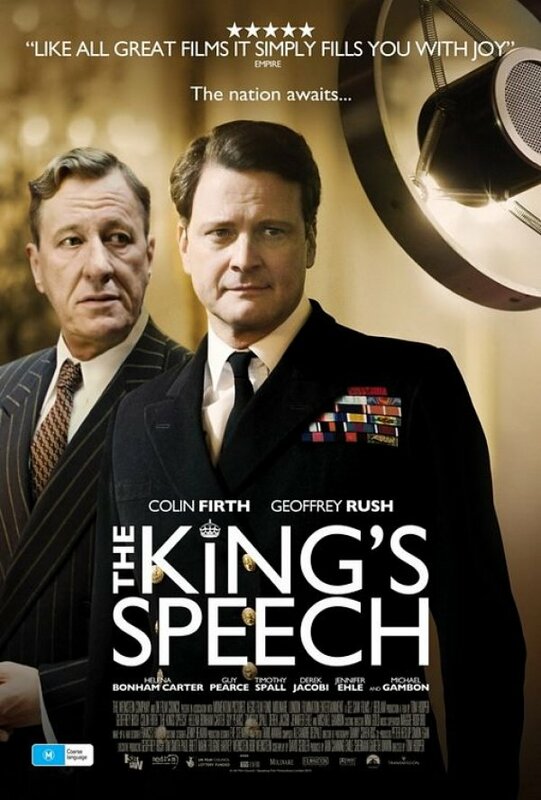 The King’s Speech, winner of the 2011 Academy Award for Best Picture, was an independent film with a $15 million budget. 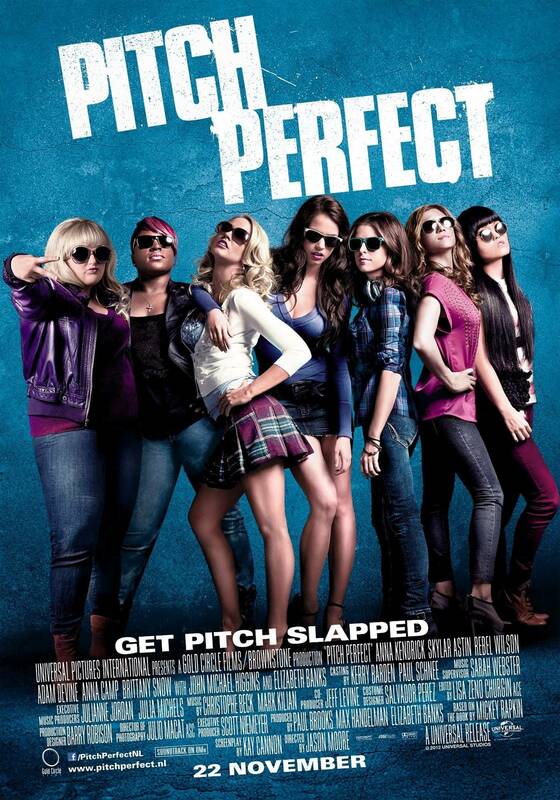 It grossed nearly $431 million in worldwide box office ticket sales, and an additional $32 million in domestic DVD sales. Few films seeking financing can demonstrate an adherence to every item on the above checklist. However, the more elements in place – obviously, the greater the risk mitigation. And, of all the criteria listed, there remains one that would be considered the “prime mover” – the one that must always be present, no matter what. It is the foundational element of all successful motion pictures. I am of course referring to the story and the script. The story must be great, and the screenplay execution must be just as compelling. Every successful film begins with a narrative that has the potential to become a beloved movie that embeds itself within the collective international film culture. If you’re an investor or broker seeking to participate in that rare gem of an independent film project that fulfills all, or the vast majority of the above criteria, I am aware of at least one such project. Should you be interested in learning more, write me here: david@renegadelens.com – and I would be happy to share further information with you. All images used are for informational purposes only and their copyright belongs to their respective owners. “Only the facts ma’am” … “The truth, nothing but the truth” … Well researched. This applies for independent movies even more so then for studio pictures. Too many so called independent filmmakers deceive themselves in a dream and exotic funding & production structures. But as with all lies, when its confronted with truth it hurts! Christian, I greatly appreciate your understanding and vision in seeing clearly what many aspiring filmmakers turn a blind eye to… Filmmaking is both an cinematic art and a business art… An indie filmmaker must learn to speak at least on a cursory level the language of business – especially if he/she desires to create a production with a budget that exceed $2 million. This is by no means a dogmatic list, but it’s made to illustrate the point that one must be willing to see an indie film opportunity from the perspective of a funder, financier or sales agent. And in that case it’s all about risk mitigation… What does an investor or financier want?… You and I both know. They simply want the highest return with the lowest risk. The same is true for a sales agent who must invest in marketing your film to the international community of distributors… and the only way they can sell your film to a distributor is to have in place what a distributor requires for specific territorial audiences.